Born in 1856 in Niles, Michigan, Frederick W. Paine began his career in 1875 in the Grand Rapids, Michigan, law firm of Taggart, Simonds and Fletcher, which sent him to Duluth in 1880 to look after its interests in the Graff, Little and Co. sawmill. In 1882 he and Luther Mendenhall established the Duluth National Bank, and Paine worked as its cashier for five years until he and Henry Lardner—father of humorist Ring Lardner—established the house of Paine & Lardner, later the Security Bank, which failed in 1896. Paine then left banking and invested in life insurance and real estate companies. Besides the park board, he served on the board of education and committed his time to the community fund, the symphony association, St. Paul’s Episcopal Church, St. Luke’s hospital, and several welfare and charitable societies. 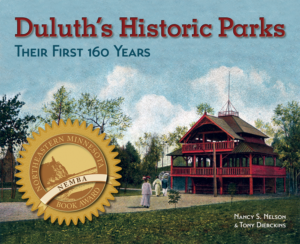 In 1928 Paine became the fourth person elected to the Duluth Hall of Fame. He died in February 1940. 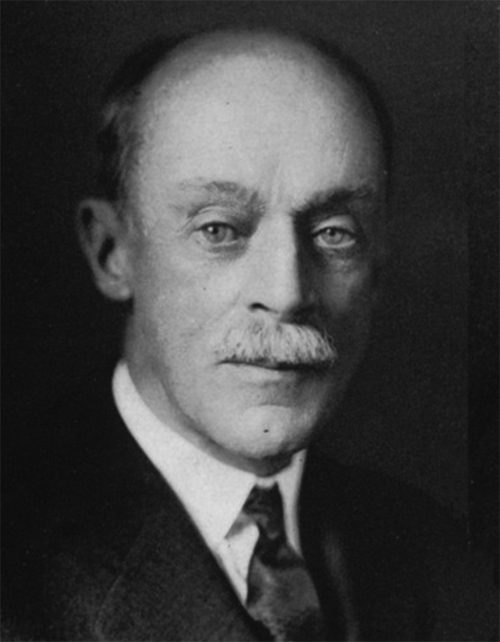 Paine’s son, F. Rodney Paine, served as Duluth’s superintendent of parks from 1926 to 1937.